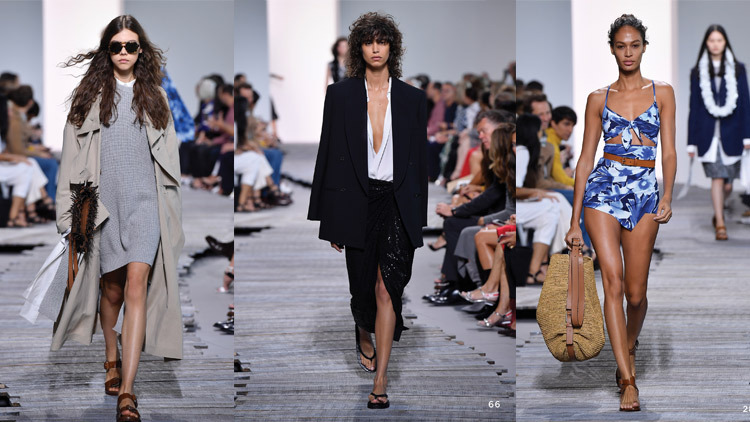 One of the most anticipated fashion shows during Miami Beach Fashion Week Swim was the Chloé runway collection, hosted at the Soho House. Onlookers were anxious to get a glimpse of the brand’s latest designs, premiered exclusively for Fashion Funkshion 2012. 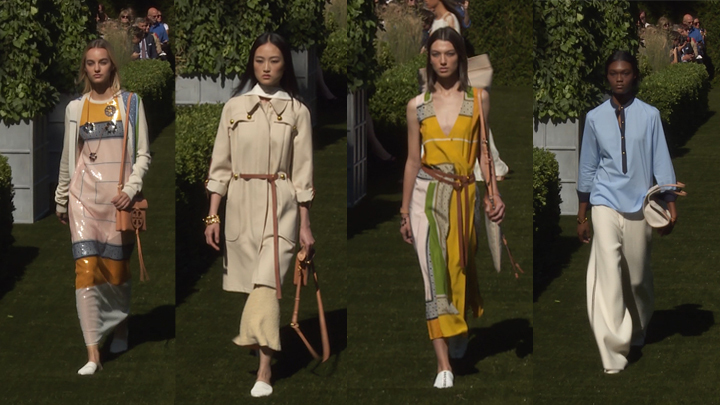 Chloé’s presentation did not disappoint and dazzled viewers with glamorous swimwear silhouettes mixed perfectly with ready-to-wear pieces. Suits included one-strap bandeaus with hipster bottoms, halter style tops painted in warm nudes with ruffle trimmed accents, and posh one-pieces with matching monochromatic belts. RTW ensembles were drenched in warm sunset hues of burnt orange, maroon and various blush shades. Sundresses were draped in flowing satin and chiffon fabrics or expressing the colorblocking trend, topped with shoulder baring blouses. Show stealers like oversized knit sweaters and cut-out lace short sets are proof to Chloé’s innovative and trendsetting design aesthetic. To shop the many branches of the Chloé brand, visit the official website.